OAK RIDGE, Tenn.—Patrick Pollock, fourth-grade math and science teacher at West View Elementary School in Knoxville, believes that with a 21st century classroom, his students will have the opportunity to be immersed in the infinite possibilities of STEM learning. 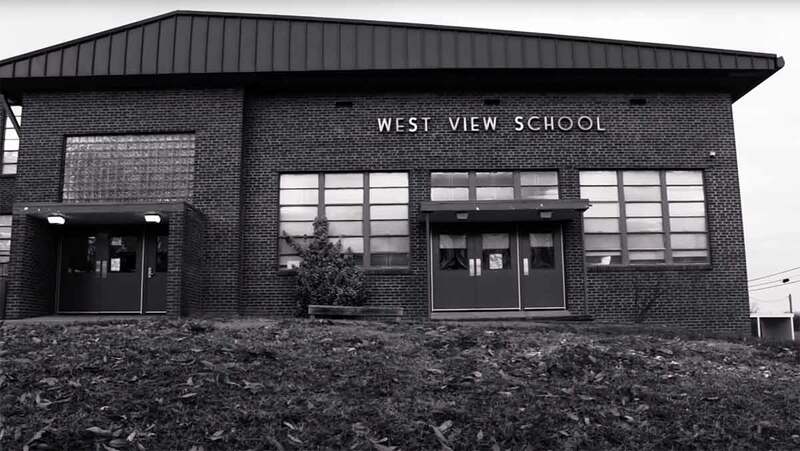 This vision, along with the need to keep up with changing state education standards, was the main theme in a video submitted for the 2018 ORAU Extreme Classroom Makeover Contest. In realizing Pollock’s goal to excite students with a new universe of math and science-related learning, ORAU President Andy Page presented Pollock with a $25,000 technology makeover on Monday during a surprise visit to Pollock’s classroom. The funding is part of ORAU’s annual Extreme Classroom Makeover competition, now in its tenth year. "Over time schools like ours have lost the ability to keep up with the demands for learning that come so easily for well-funded schools," Pollock explained in the video. "Students have become bored and lifeless in the classroom." 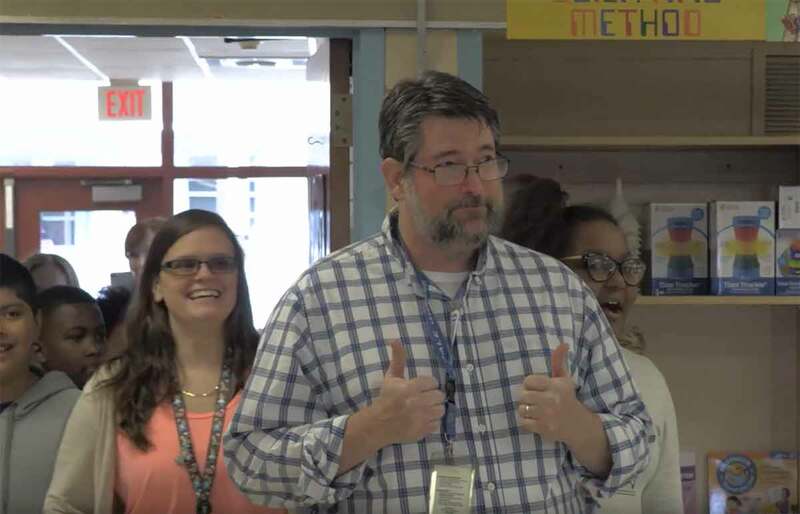 In the winning video, Pollock and his students dreamed of a classroom with hands-on science and math learning materials rather than their black and white reality of dust-covered textbooks. For this Title I school with a poverty rate of 91 percent, purchasing new supplies that will advance student learning has proven difficult. Pollock and fellow West View teacher, Jessy Heidle, explained that research shows students are more open to learning in classroom environments with tools that provide opportunities for discovery. During the reveal, ORAU President Andy Page said ORAU believes that there is no limit to education and what students can accomplish given the necessary resources, which is one reason ORAU began Extreme Classroom Makeover 10 years ago. Since the Extreme Classroom Makeover program’s inception, ORAU has invested more than $372,000 in technology improvements for area schools. "As education standards continue to evolve, teachers at every school need to have the tools and technology available to help their classrooms evolve as well," Page explained. "Through programs like the Extreme Classroom Makeover, we can help provide standout teachers like Mr. Pollock with the necessary materials to make learning in the areas of science, engineering, technology and math an adventure for students." 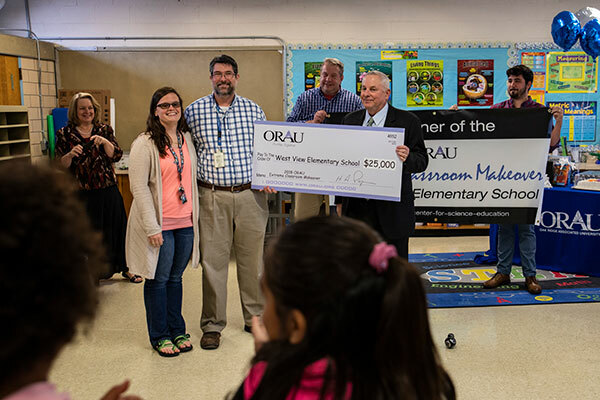 ORAU’s Extreme Classroom Makeover highlights and supports educators like Pollock who are working to better the education system, and illustrates how technology in the classroom helps teachers inspire more students to pursue math- and science-based careers. During the spring and early summer Pollock will focus on the selection, purchase and installation of new technology to make over his classroom. Before students return in August, ORAU will unveil the redesigned classroom in a special event. 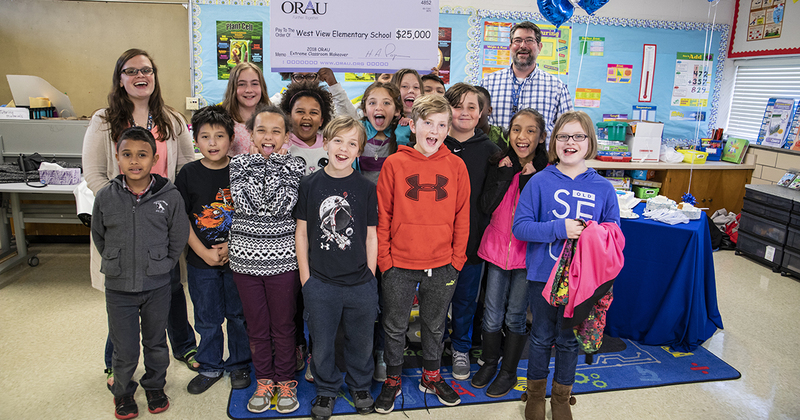 Winner of ORAU's 10th annual Extreme Classroom Makeover is Patrick Pollock, fourth-grade math and science teacher at West View Elementary School in Knoxville. He is pictured with Jessy Heidle, who also teaches math and science at West View. Watch the surprise visit reveal!